After attaining a bachelors degree from Brunel University DJ Keshia decided she needed more. She pursued her love for music by studying popular music and perfecting her mixing techniques. Inspired by the likes of Trevor Nelson, Frisky DJ and Jenny Francis, Keshia G has carved out a niche for herself as one of London’s best party starters. 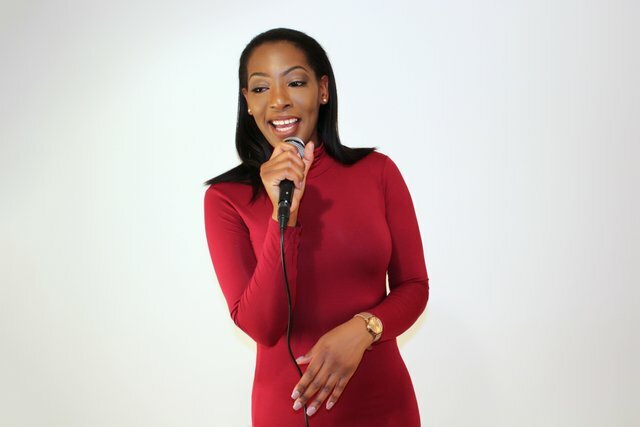 Keshia G specialises in all genres of urban music. She is best known for her extensive RnB, Hip Hop and Danchehall music collection. This guarantees to get even the toughest crowd moving and singing along. 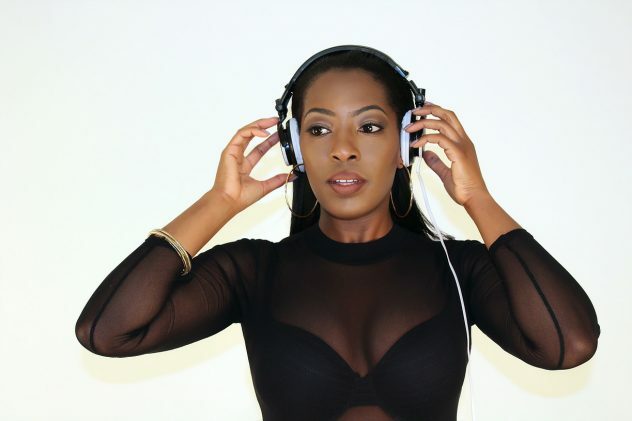 Keshia has DJ’d at all types of events from retail stores, private events and clubs. But also comedy shows, weddings, launch parties, charities right through to women empowerment events. She also supports several UK artists on tour, plays at various events including the 2016 ORS travel fest in Cyprus, River Island, Link Up TV, Hustle & Heels Networking events, Various Charities, Comedy Shows, The 02 and has worked alongside various DJs such as Emily Rawson (Supa Dupa Fly – summer 2016) & Tim Westwood to name a few.